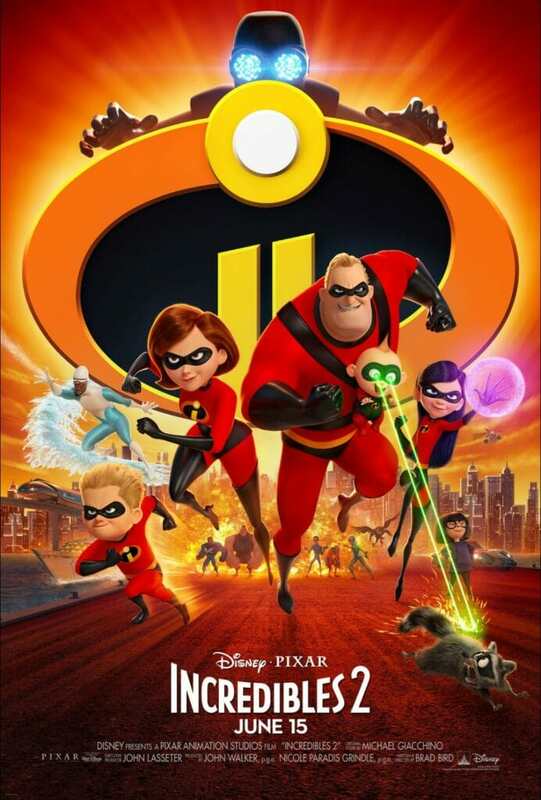 Hey, Incredibles 2 fans! I have great news. 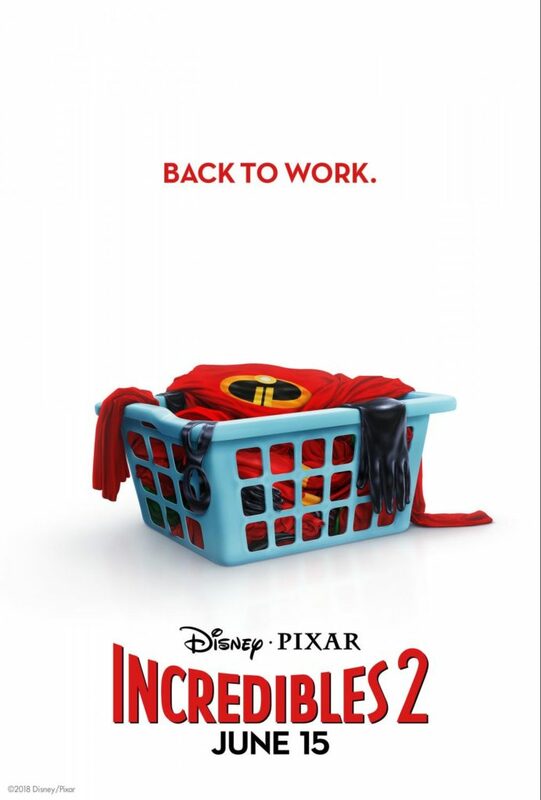 Disney and Pixar just announced a brand new trailer and poster to hype up the crowd! YAHOO! 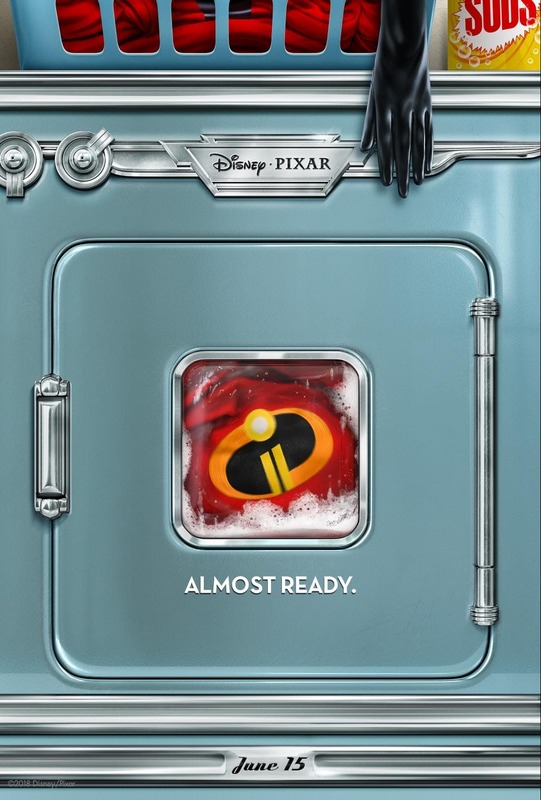 We are all waiting for Incredibles 2 to hit theatres on June 15th. In fact, my daughter is convinced that this movie is coming out just in time for her birthday. You see, this family of five resembles OUR family of five… at least according to my children. We ARE THE INCREDIBLES… minus the superpowers. Here’s a spoiler alert: this is our family Halloween costume. It’s already happening. We made a blood promise / pinky promise / all the promises. Super fun, right?! Also… we are so there on opening weekend! Jack Jack has super powers! I’ve waited over a decade to see what kind of super powers they are all going to be! THIS IS IT!!!!!!!!!!!!! 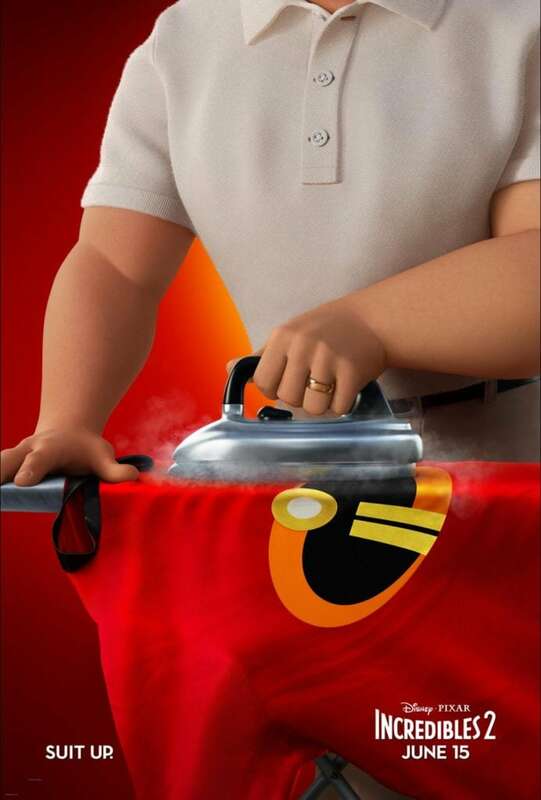 If you are more about the Incredibles 2 posters, fear not – I have those too. The last one is the latest one. 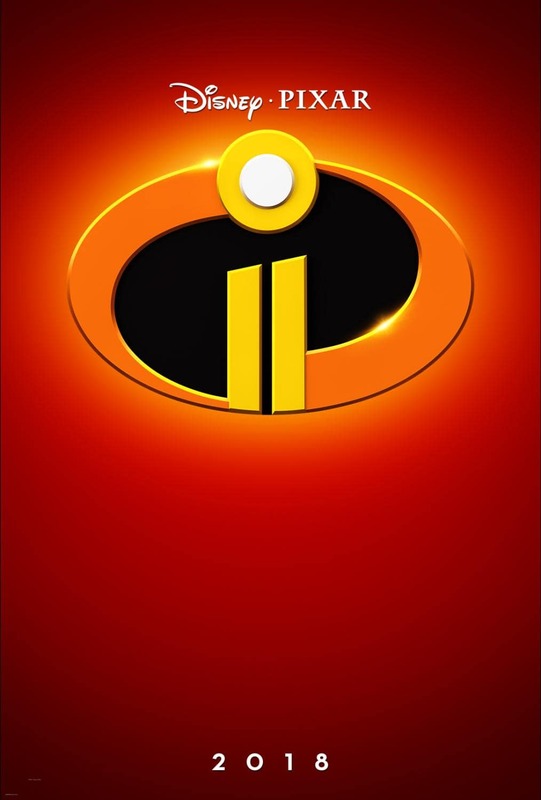 Are you gearing up for the Incredibles 2? What is up with that raccoon? Does he have a minor part in the movie? I feel like he does.